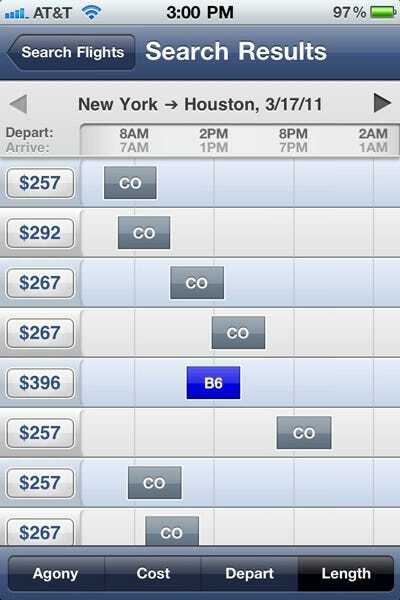 Hipmunk, the user-friendly startup that lets you find the cheapest flight, just released an iPhone app that lets you search its database on the go.The interface will be familiar to anyone who has used Hipmunk before. 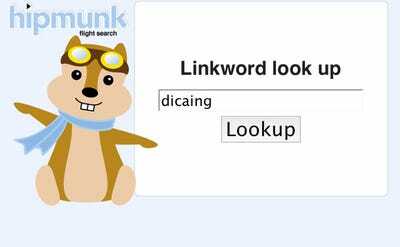 Just set your origin, destination, and dates of departure and return and Hipmunk will send you a beautiful interactive infographic that will help you choose the best flight for you. 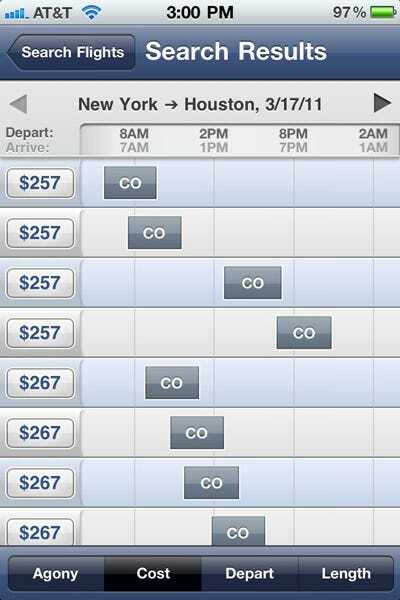 The iPhone app will let you sort flights by price, duration, departure time, and number of transfers with a neat pinch and zoom scrolling feature that helps you visualise the pros and cons of each. 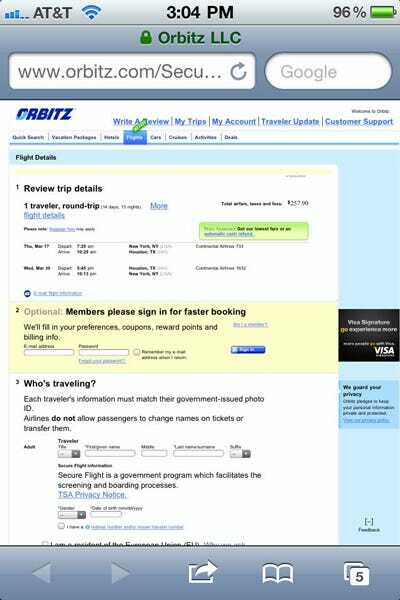 After you’ve selected a flight you are directed to the website where the deal was found (either the airline’s site or a travel site like Orbitz) so you can complete your purchase. 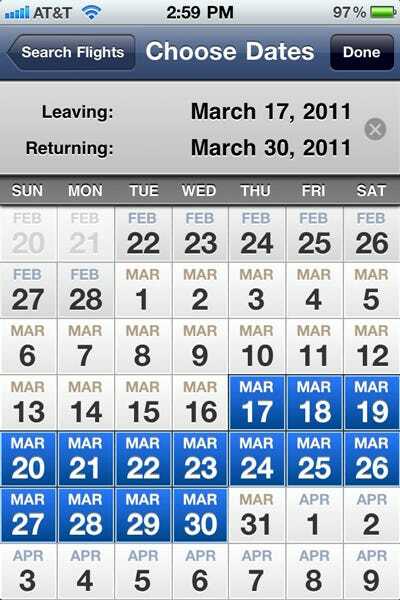 The app and service are completely free. 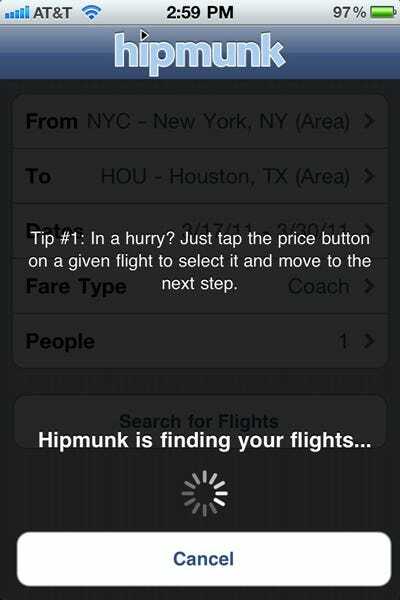 We’ll show you how to use it, but first make sure you download Hipmunk to your iOS device here. 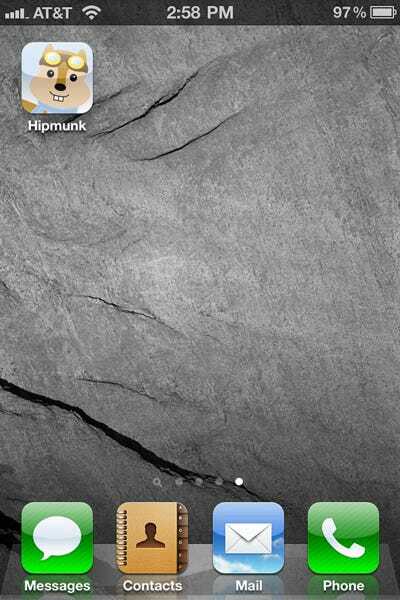 Here's the Hipmunk app's icon. 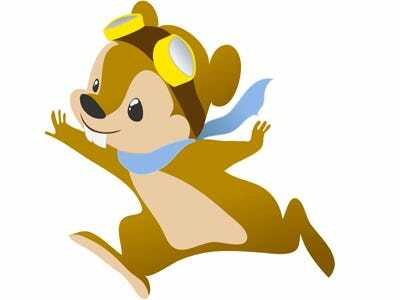 Click on the cute mascot to get started. 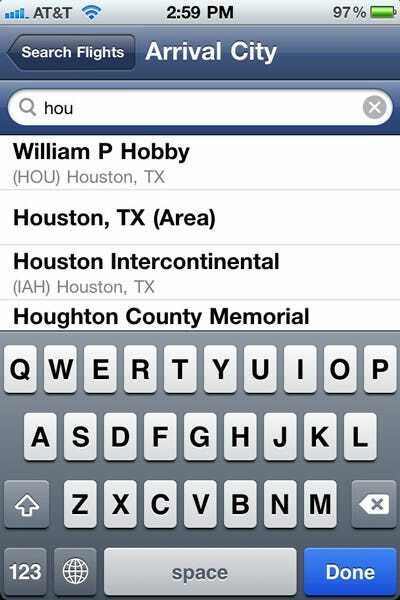 Start typing the city or airport near you and the list will automatically populate. 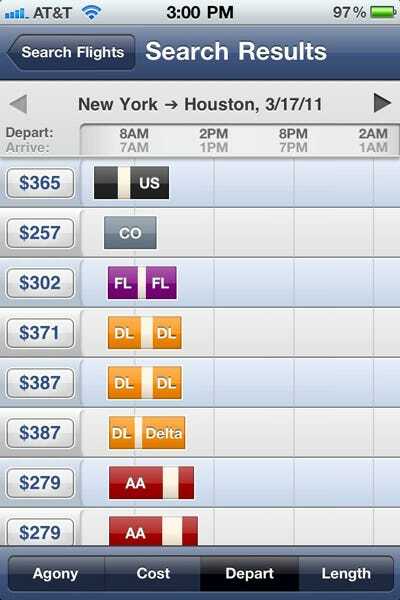 Tap the city or airport you'd like to depart from. 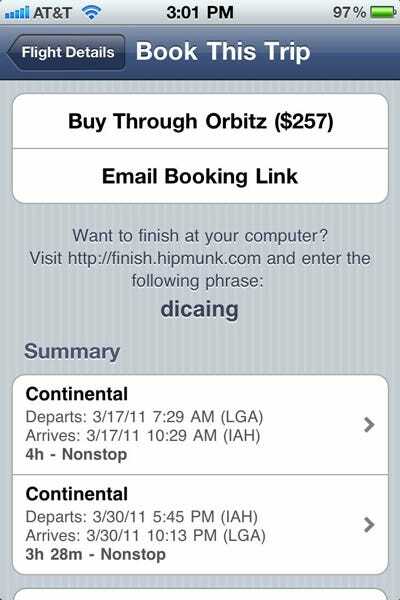 Hipmunk will search for flights from a variety of sources including airline home pages and discount sites like Orbitz. 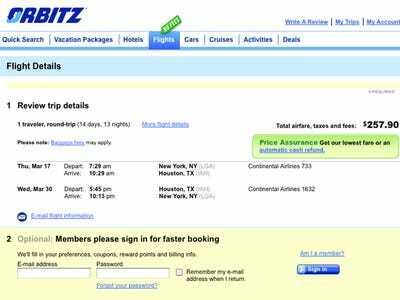 The Safari browser launches to Orbitz's website. 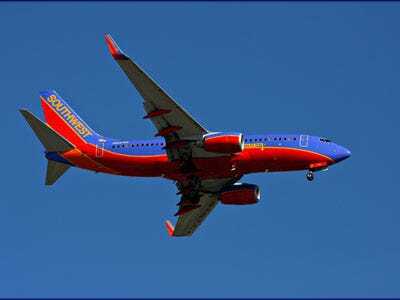 You can purchase your flight from here. 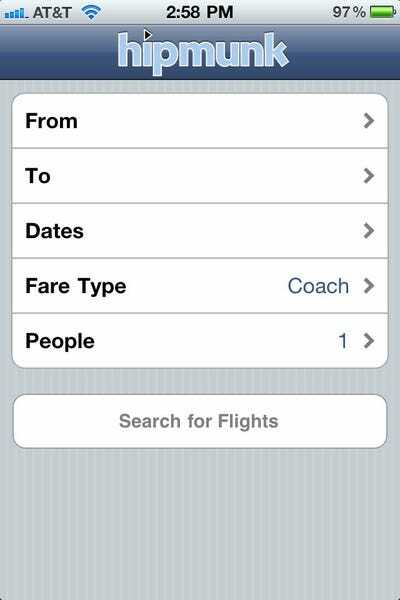 Go back to the app for more options to book your flight. 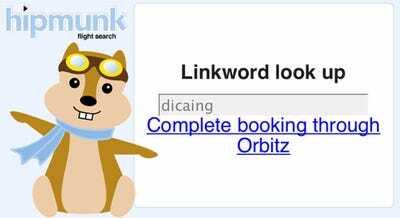 You'll be given a link to book your flight. Click it to continue. 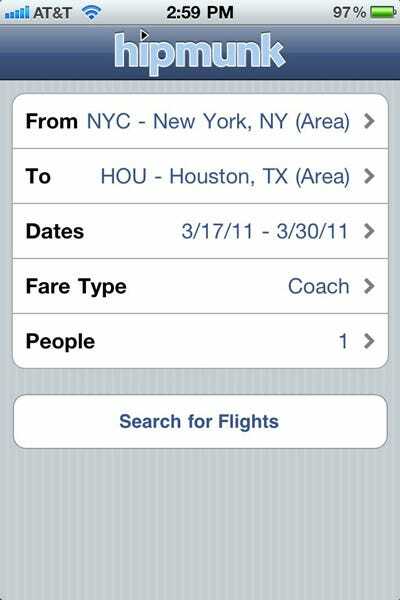 The link will take you to the site where your flight is available. 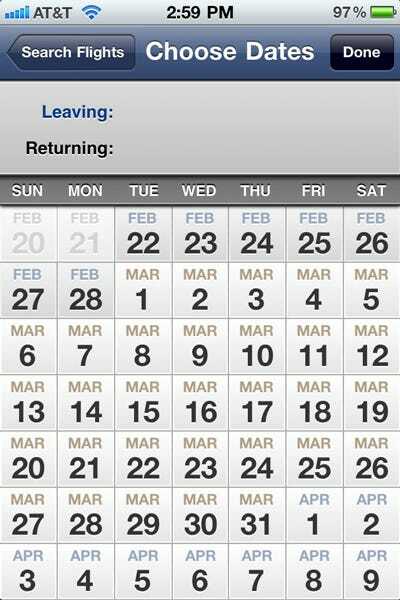 You can now book as normal. 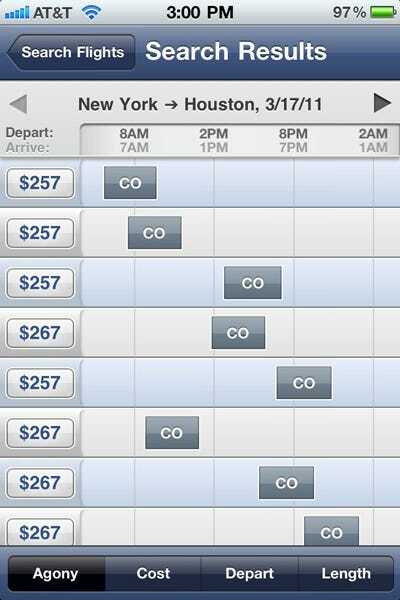 Want another way to save on your next flight?